We are always looking to help, and currently we are taking applications for the 2019 Fiscal Year. Please let your neighbors and friends know and spread the word that we are offering help with safety repairs for low-income homeowners who are disabled, veterans, or seniors. Resident Property or Community Facility must be in Berkeley or Emeryville. 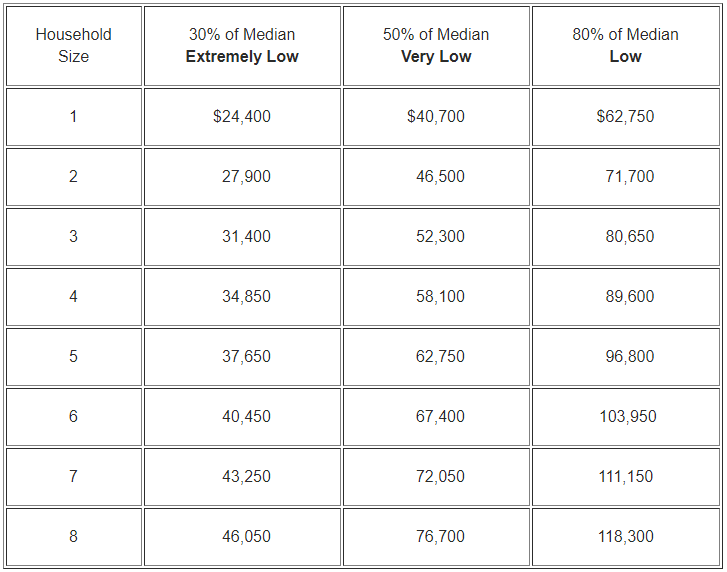 Household Income must be 80% AMI or less. Homeowner must be 62+, receiving SSI for disability, or a veteran. Must be carrying home insurance, property taxes, and intend to continue living in the home.